Welcome to gene@home! Our goal is to provide gene regulatory network expansion. So far we expanded E. coli and V. vinifera data and the FOS network in A. thaliana. We use PC a causal discovery algorithm. The PC algorithm discovers causal relationships from purely observational data. We use just the skeleton procedure as described here and we apply stratified variable subsetting. 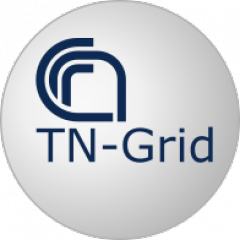 gene@home runs on TN-Grid, a Boinc server that permits hundreds of volunteers and thousands of computers to run a causal relationships discovery algorithm. 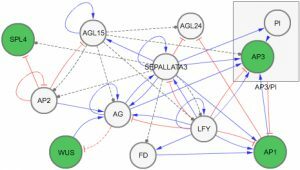 The application elaborates gene expression data and produces a list of genes in putative causal relationships with an initial set of genes. The project has been developed during the Laboratory of Biological Data Mining course at DISI, University of Trento. The original website of gene@home.